Super Charge Your Finances in Your 50’s — More Than Your Money Inc. Upon reaching your 50’s the concept of retirement becomes very real and most people become very serious about saving for retirement. You are probably moving into your highest earning years after decades of developing skills and gaining experience to reach your peak performance. You may have more disposable income as children leave home and the mortgage payment represents a smaller portion of your paycheck. Even if you’ve been unable to save much in the past, with about 15 years to retirement this is your opportunity to make up for lost time. Create a plan, including when you want to retire, the lifestyle you want to experience and how much your desired retirement will cost. Review your current income, assets and expenses to determine how much you will need to reach your goal. If you are married, work together with your spouse to be sure you are on the same page. You also may want to work with a fee-only planner to gain an understanding of how much you need to save and accumulate to meet your plan. Strive to save 15% to 20% of your income and maximize your tax advantaged retirement plans. Be sure to increase your contributions to take advantage of the catch-up provisions available on 401k plans and IRAs once you reach age 50. Decide on an investment asset allocation to support your long-term goals. Review and rebalance your portfolio on an annual basis to stay on track to your target allocation. Your investment timeframe is not 10- 15 years, at which time you may retire. You need to plan for an additional 30 years to account for the time spent in retirement. With a timeframe of 40 to 45 years, most investors need to keep a significant portion of their portfolio in stock mutual funds to stay ahead of inflation and earn the growth needed to cover retirement expenses. Live below your means, prioritize spending on what really matters and avoid increasing your lifestyle in lock step with income increases. Use pay increases to contribute more to retirement plans and pay down personal property debt. Consider paying extra on your mortgage payment to reduce expenses in retirement. Avoid spending money needed for retirement on adult children. Set expectations with children on how much you can afford to help with college and living expenses. If you are considering a career change to earn more in your current field, to find something more fulfilling or to explore something you can do later in life, start researching and training for this now. Evaluate your insurance coverage. With children grown, you may be able to reduce your life insurance coverage. However, as assets increase you may need to increase your umbrella liability insurance. 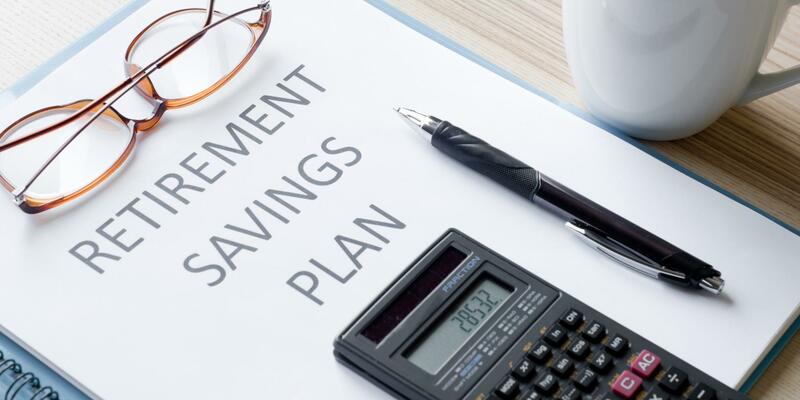 This is a good time to consider long-term care insurance and long-term disability insurance may be needed to guard against a loss in income while you finish building your retirement nest egg.